The use of Culatello in cooking is versatile: it can perfectly be used as starter, as second course and as condiment for first courses. 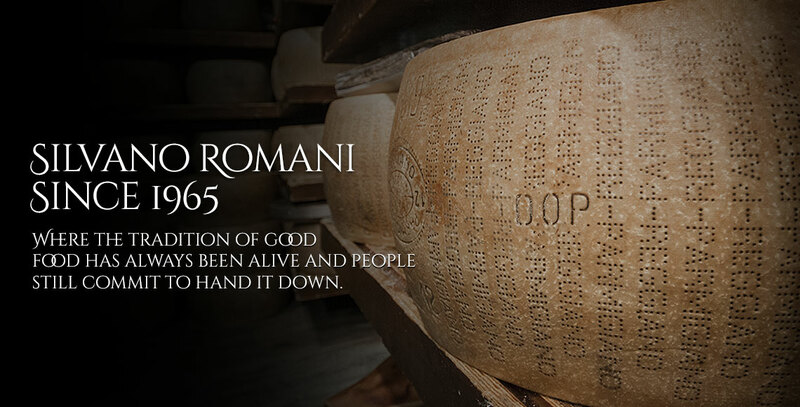 It is, anyway you eat it, one of the best products of Italian culinary tradition. 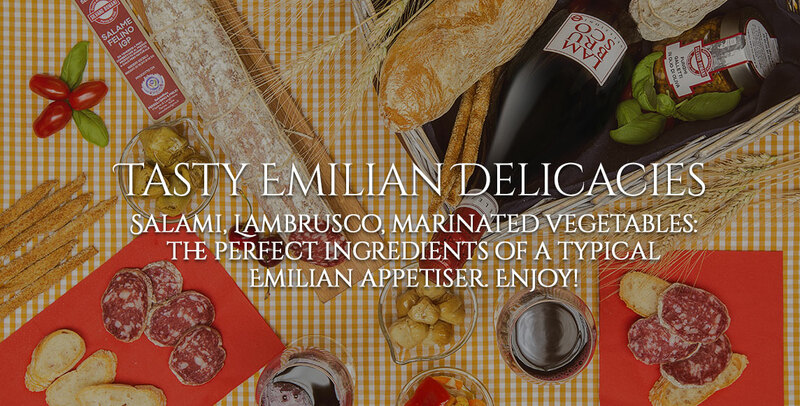 In the Emilian cuisine doesn’t miss its use in first courses as real gourmet such as risotto, tagliatelle or lasagna. Tagliatelle with Culatello is an example of a typical course of Parmesan cuisine and tagliatelle are suitable for many delightful changings: you can brown Culatello with butter and sage for an easier condiment, then you can combine it with asparagus or with a delicate cream of Parmigiano Reggiano. Its sweet and refined flavour makes it excellent also only in combination with a piece of homemade bread. It is better to choose a white bread, not too much sour and tasteless, for example a rustic loaf. For a peculiar tasting you can toast bread, flavour it with a flake of butter and put on a slice of Culatello. Moreover Culatello is perfect as stuffing of flat bread cake and salty croissant, as long as they are easy and deprived of ingredients with a strong flavour that overhang the taste. It is suggested to avoid mayonnaise and too much strong sauces: with an ingredient of excellence as Culatello di Zibello PDO it isn’t necessary something else in order to have a perfect sandwich. This cold cut is particularly suggested in order to fill piadina, tigelle and crescentina, where it is better to prefer stronger salumi as Fiochetto or Parma Ham. Culatello is perfect as starter on croutons or canapé, with cream cheeses such as Squacquerone, Stracchino or Robiola. With these cheeses it is possible to add also a mince of chives, for an extra touch of taste. 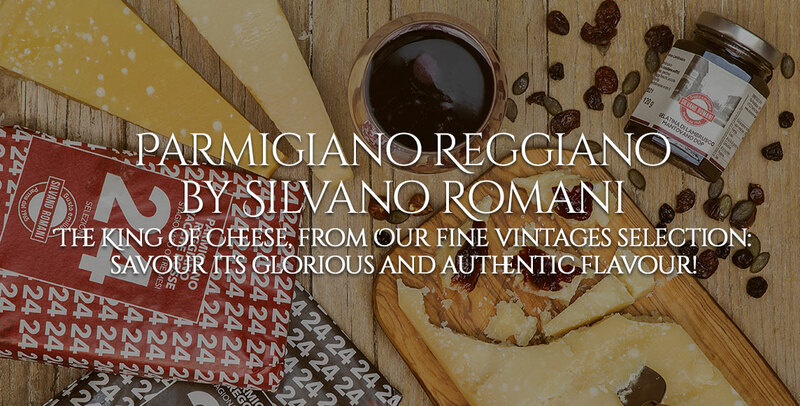 Therefore you can taste it with flakes of Parmigiano Reggiano matured 12 month, both on a crouton and easily serving them with a course. Also for cheeses, it is essential to choose a sweeter variety that don’t cover the flavour. For a rich happy hour, you can serve Culatello with pickled vegetables in vinegar, and it is better if vegetables aren’t too much sour and with a delicate liquid. Also in the most elaborate dishes, you can always combine Culatello with generally sweet vegetables as asparagus, pumpkin or courgette flowers. Moreover Culatello can be a valued ingredient in order to decorate a fresh salad: you have to try Culatello with misticanza and walnuts, rocket and olives, or pears and cheese. For a light and balanced meal you can serve a portion of Culatello di Zibello (around 70/80 grammes), cut in thin slices combined with oil dip of fresh vegetables and a rosetta of whole wheat bread: an excellent union between goodness and health. Between suggested fruits in combination, those which are recommended are sweet fruits such as figs, melon or pear. You can serve it in original skewer of fruit and cold cut, or in order to enhance your salads. 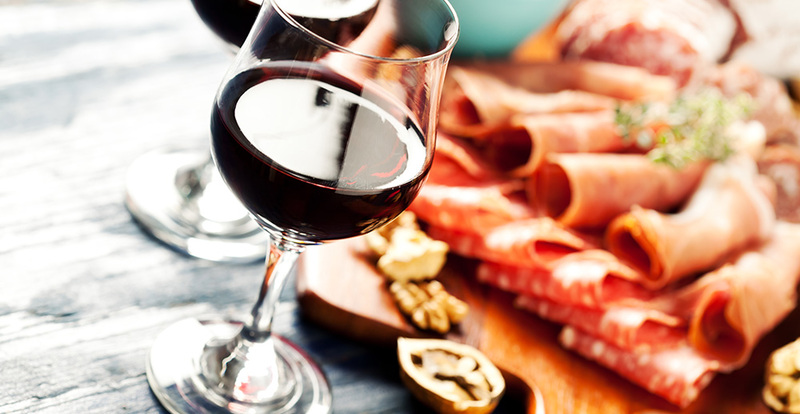 According to how to combine Culatello with cheeses and vegetables you can choose right wine to bring to the table. Between suggested wines, in order to enhance Culatello, different kinds of wines are recommended such as sparkling dry wine and not too much flavoured, as Fortana of Colli di Parma or dry Malvasia. Culatello is also excellent with red wines with an average body such as Souvignon or Lambrusco.